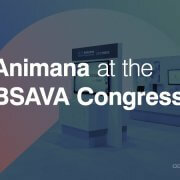 Join Animana at the BSAVA 2017 Congress and attend our free expert session on getting the most out of your practice management system. 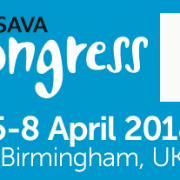 As leading experts in the field of veterinary practice management, IDEXX Animana will be offering a special session on Friday, April 7th at the 2017 BSAVA Congress in Birmingham, the United Kingdom. 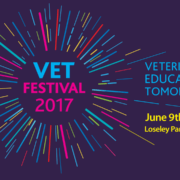 Animana’s own Harm-Jan Kreun and James Kenworthy of VetDynamics will be discussing how your practice management software can help automate and optimize the pricing of products and services at your veterinary practice. Join us at the conference at either of the two times we’ll be hosting the session on Friday. 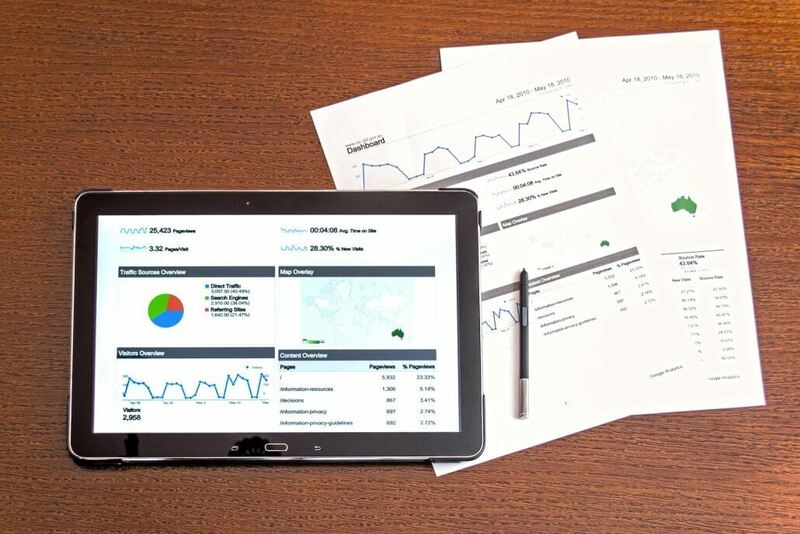 Topic: Getting the most from your PMS – Pricing your products and services: best practices. 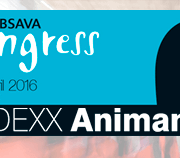 Speakers: Harm-Jan Kreun, IDEXX Animana Key Account Manager; James Kenworthy, VetDynamics. There will be two sessions, at 9 am and 10:30 am. As each session is limited to 20 participants, we strongly encourage you to reserve your spot – just complete the form below. 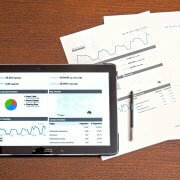 What practice management software do you currently use?